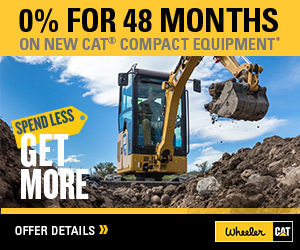 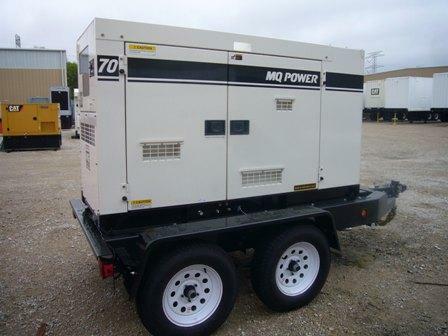 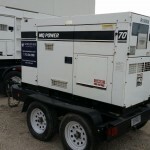 MultiQuip 70kVA Generator For Sale | Wheeler Machinery Co.
Towable generators are engineered to handle the most rugged requirements for temporary jobsite power, with technology that responds immediately under variable loads. 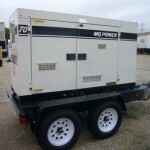 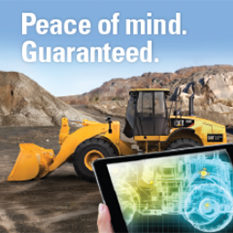 Plus, the sound reduction makes them quiet enough to provide power for that all-important special event. 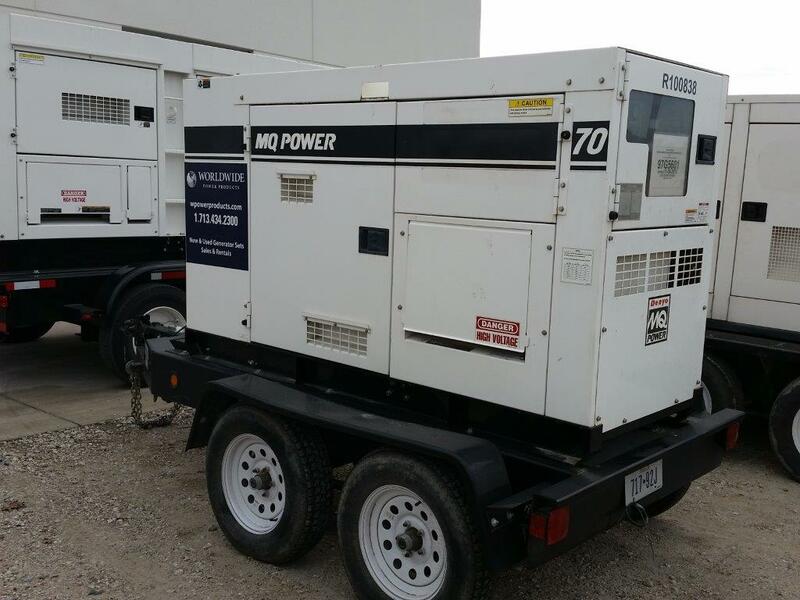 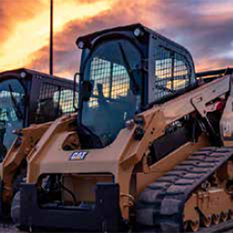 Mobile, dependable and easy to operate, towable generators are the right choice for all of your light-duty and medium-duty temporary power needs.